I wrote a few months ago that vehicles are getting more and more efficient as efforts are being made in the USA, China and Europe. In the conclusion I was noting that it was good news but that more had to be done in biking among others. It seems to be the case as Courrier International shown last July. Around the world, from Buenos Aires to Hangzhou and from New York to Moscow or Copenhagen, more and more people are biking. 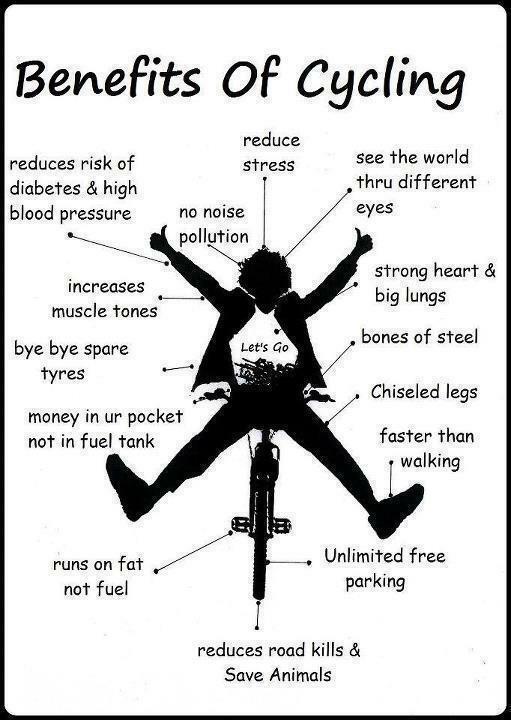 This is good news as bikes are a great solution to many problems that are plaguing our communities : obesity, traffic congestion, energy use and air pollution. In China, bikes were for many years a part of the cultural identity as Chinese people dreamed of having one. Beijing was long considered the worlds’ capital city of bikes with as many as nine million of them. 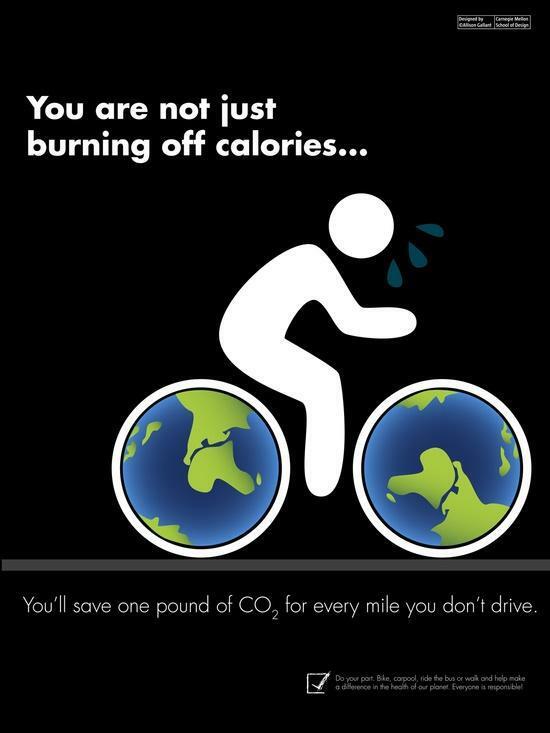 But from 1995 to 2005, bikes numbers decreased by 35 percent, from a staggering 670 million to 430 million. Meanwhile, the amounts of cars soared, and even doubled, from 4.2 to 8.9 million. This had dramatic consequences as traffic congestions started to plague all major cities. In 2010, the country reported a 100-kilometer long traffic congestion that lasted nine days. This led to a turnaround in the government’s policies, which started to favor cycling again. As a result, bike sharing have sprouted in many cities such as Beijing, Hangzhou, Shanghai or Suzhou. The Hangzhou bike-sharing system has 60,600 bikes, constituting the world’s largest. cf. Wikipedia for more. In Copenhagen, Denmark, the majority of inhabitants are going to work by bike and in Denmark, nearly half of households don’t own a car. This achievement took local authorities years to achieve – and a lot of money as the capital city has no less than 300 km of bicycle paths – but it has proved to be a success. In Moscow, Russia, the situation is much different as there, people are just demonstrating and going out together on one (!) 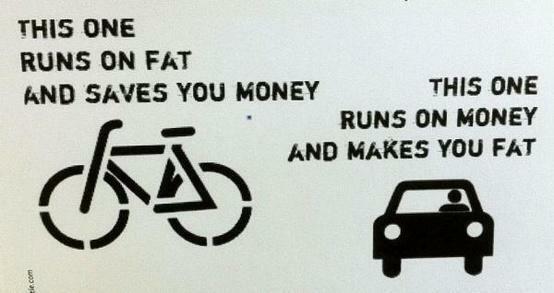 or two wheels to demand more biking infrastructures. The local association Let’s Bike it ! is organizing events to promote this way of going around. To conclude this review of cycling related news I would like to share with you a brilliant article that was written by singer and cycling advocate, David Byrne, for the New York Times. It was published shortly before the city of New York introduced its bike sharing program. This is just a love declaration to such systems as they just enable to rediscover entire cities very cheaply and very easily. This is perhaps why Europeans are buying two bikes for every car as Grist reported last week. 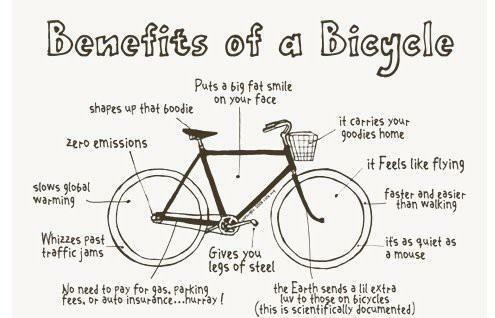 To further exemplify how biking is just great, I invite you to have a look at a previous post I wrote as well as to the following images.